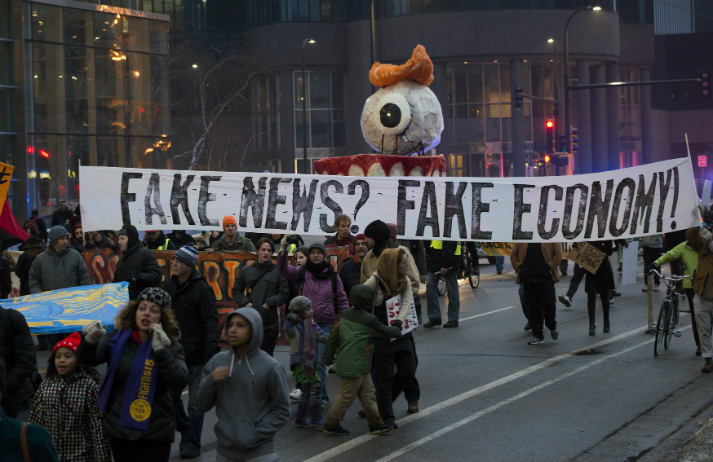 Amid widespread condemnation of fake news on social platforms and international media outlets, brands are taking an active role in combatting dishonesty. Through its program Wiki Edu, Wikipedia is teaming up with students and academics to ensure the integrity of its articles. Facebook is stepping up to combat its fake news problem. With corporate responsibility stretching beyond a brand’s own actions to encompass the actions of those it encourages and facilitates, the social network is acknowledging that it can be held accountable for its indirect influence on the world.